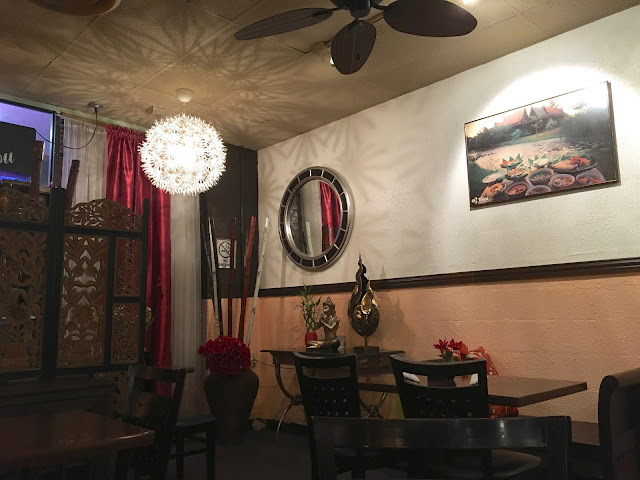 This right here is my favorite Thai restaurant in Dallas. Please, if you haven't already been, GO! Or if you have and know of a place that tops this one, let me know! 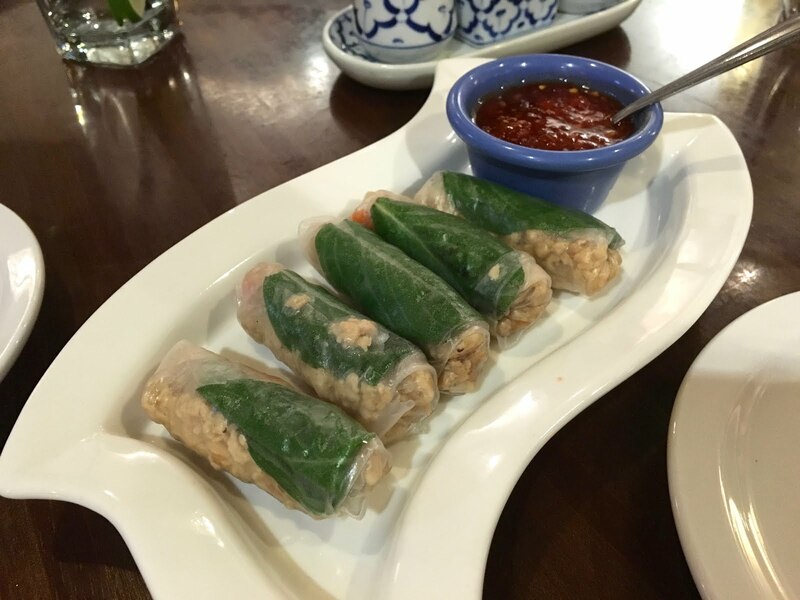 Because I find it hard to believe that there's better Thai food out there in Dallas. 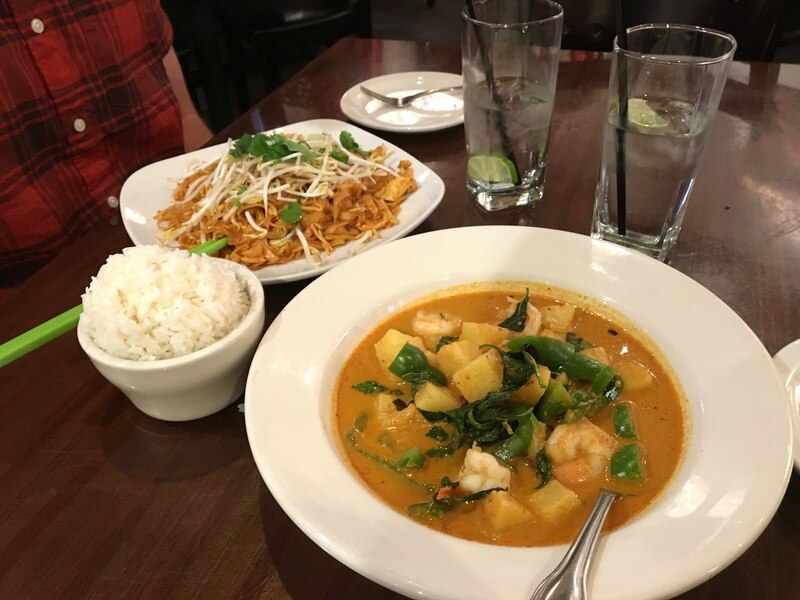 We ordered the pineapple curry and... the best pad thai EVER! I've had my fair share of killer pad thai, but this one takes the cake. As for the curry, I'm not saying that the pineapple curry wasn't appetizing, but I've had their green curry and it's GOOD. The basil chicken wraps were so-so compared to our entrees, but I would probably get them again. Now for the best part... THEY DELIVER! That's right, you can enjoy all of the deliciousness in the comfort of your own home. Bon appetit!